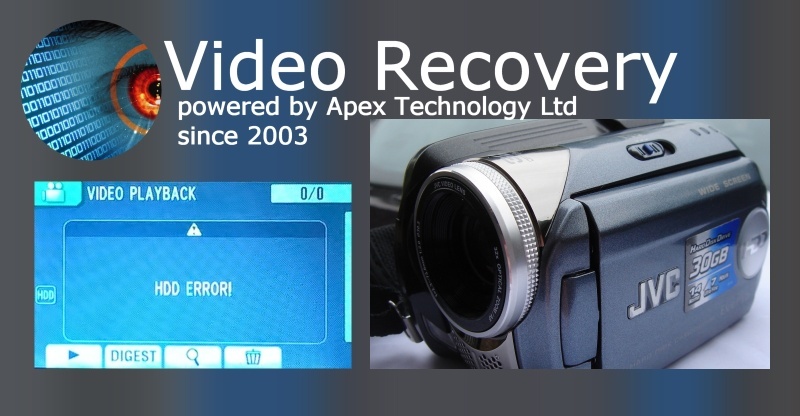 If you need a HDD Error showing on the Everio Camcorder screen during Video Playback service, then contact our friendly company. During Video playback, the Everio Camcorder screen may show HDD Error message. Recovering the video from this fault is usually possible but as always it is best not to play about as the least that happens to the camera, the better the chance of getting the video back.